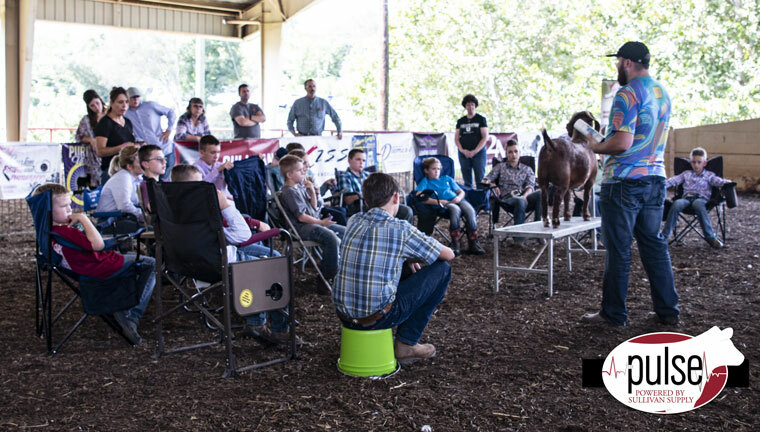 A great crowd at the fitting clinic today. 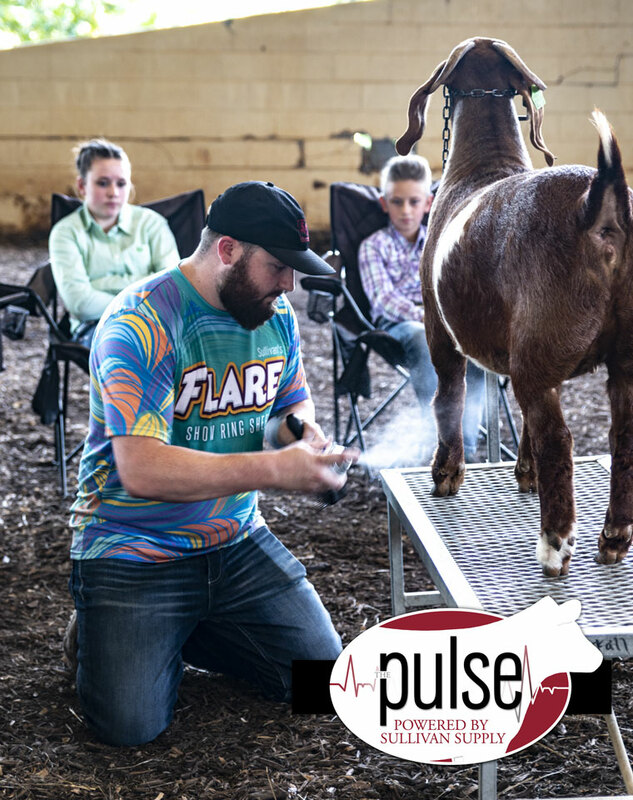 Professor Jordan Daigle uses Sulliovan’s Tail Adhesive to pull a front leg. 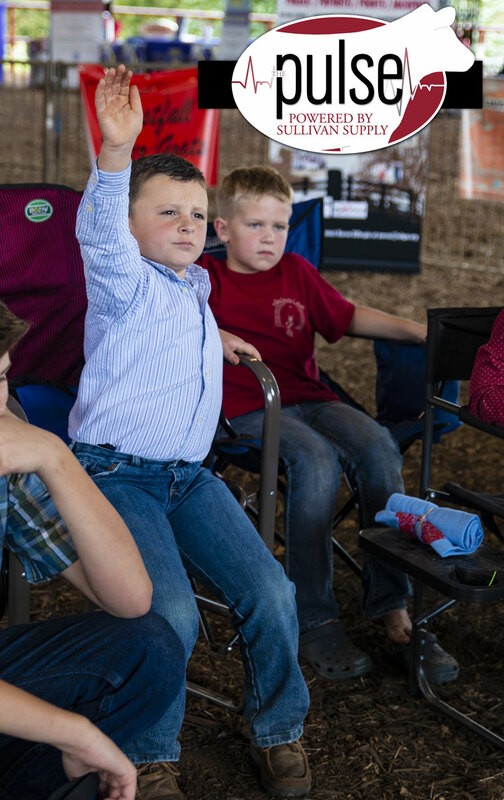 John Kale raises his hand to ask a question. 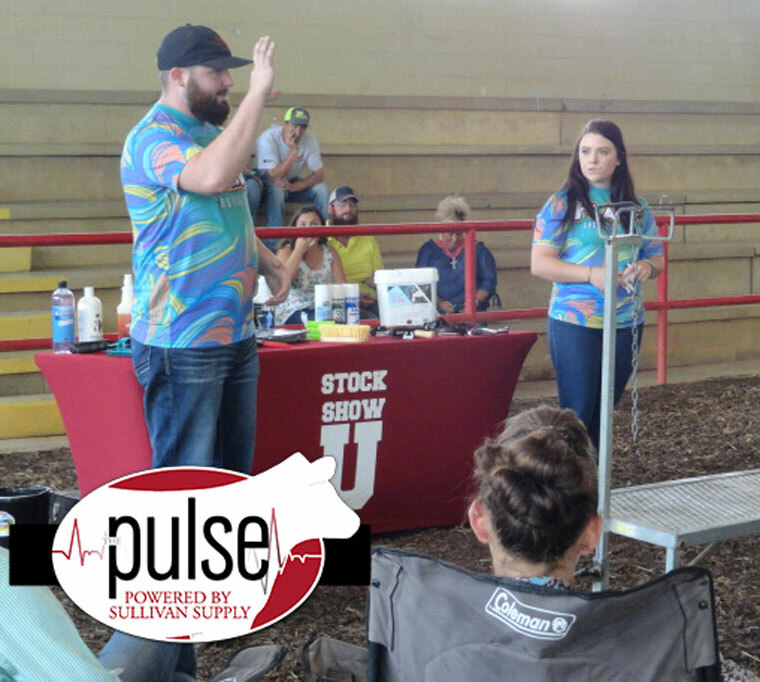 Professor Jordan Daigle and Stock Show University and The Pulse Manager – South, Tylee Williams answer questions during the clinic. 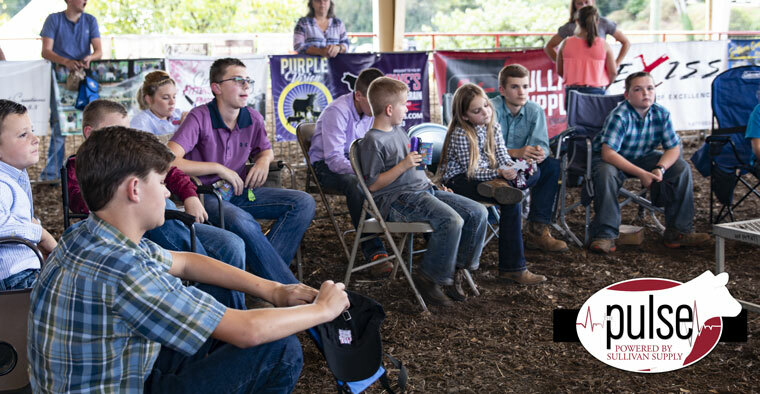 An attentaive crowd pays attention to the clinic.